The academy offers a Man and Best course in which various animals are brought into the class every week of the semester. They can be any animal of any size. Students are given the chance to draw these animals during the sketching session. The challenge is on how to draw them considering that they are not striking a pose. Of course, there are also some forms of risk involved in interacting with an animal. In some instances, they have even brought a horse or a kangaroo. To ensure the safety of the artists, animal handlers are present at all times. The reason why the academy has decided to start this course is because they have connections with local farms and stables. 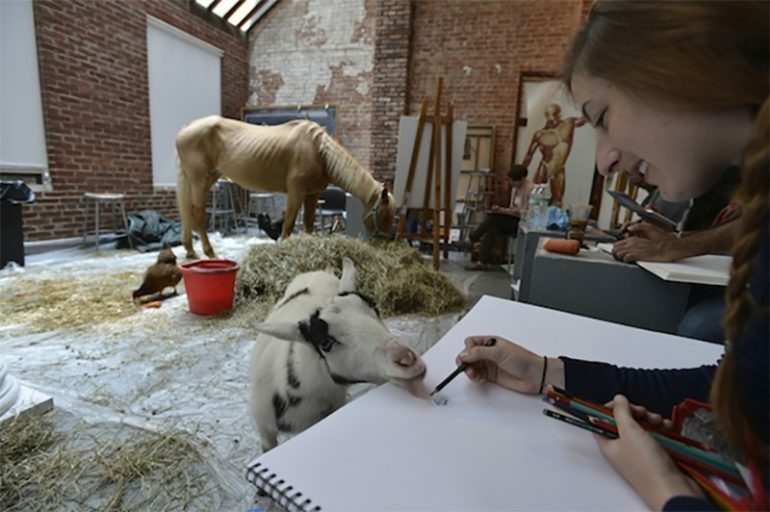 They have made a unique collaboration by bringing these animals into the art studio. There was even a time when they have brought an exotic baby alligator. It might seem like a weird idea at first to just let these artists paint animals. However, when you understand the intricacy that goes with painting them, you will realize that it is a huge challenge. It helps demonstrate mastery of the art as it involves unusual textures like fur, feathers and scales. The students are also forced to control their emotions. Some of them might find the animals too adorable to even start the process. Others are fearful and are not able to control it. This makes the process really challenging and surprisingly difficult for a lot of students. The academy believes that this strategy is a way to bring out the creativity among the artists. There is color, movement, sound and texture involved. All the elements that make the process even more interesting are there. Working under a normal environment but with unique subjects is a different kind of experience that most students have never tried before. 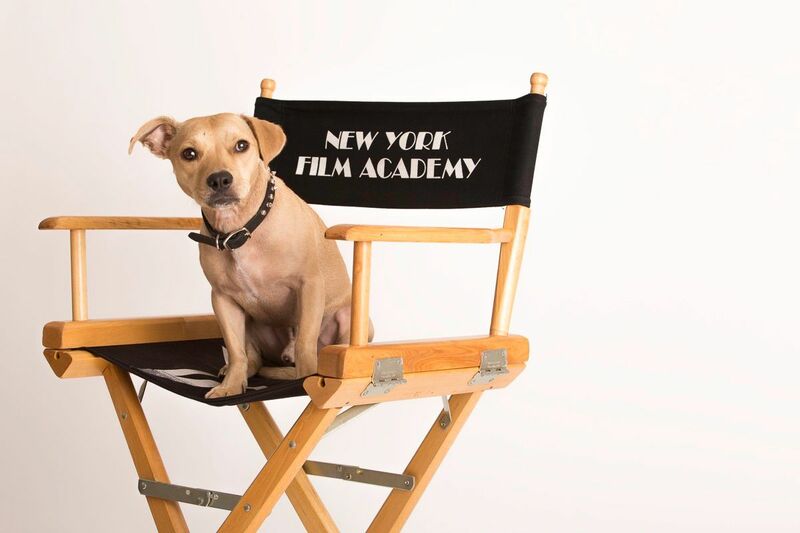 The good thing is that in some cases, the academy also partners with organizations that help save animals. For instance, they have partnership with the Tackapausha Nature Preserve and Animal Rehabilitation Center. They help take care of birds that were injured. This makes the process even more meaningful. The results of this unique technique are surprisingly awesome. Artists were given the freedom to sketch in any way they want and they were able to capture the uniqueness of the subject in front of them. Perhaps, you also want to give this a shot. Just make sure you are able to control yourself as these animals are too adorable to just stare at.